Zebra’s best-in-class Z Series printers just got better! 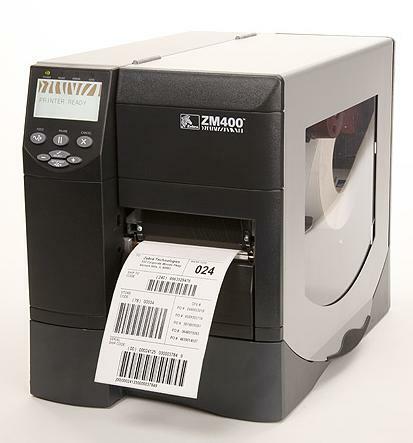 The ZM400 Series includes additional productivity-enhancing features and modern, flexible network connectivity for easy system integration in most manufacturing, warehousing and business applications. ZM400 DT/TT 4.09" 1" - 4.25" 203/300/600 10/8/4 IPS 8" 3"
ZM600 DT/TT 6.6" 2" - 6.75" 203 / 300 10 / 8 IPS 8" 3"